Wish My Friends A Happy Songkran Festival! 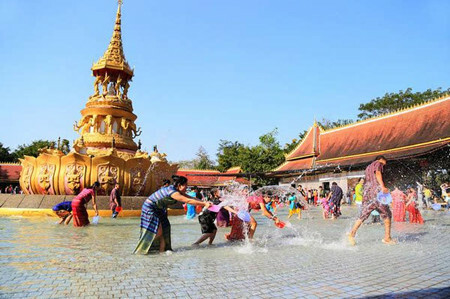 Today is the traditional Songkran Festival. As a Wet Ground Mica Manufacturer, Lingshou County Huayuan Mica hopes that everyone can start a new year with all the good and pure. I wish my friends a happy Songkran Festival! Our company offers Paint Grade Mica and Mica for Rubber. Welcome everyone to inquire. Previous: How To Identify Phlogopite Powder?